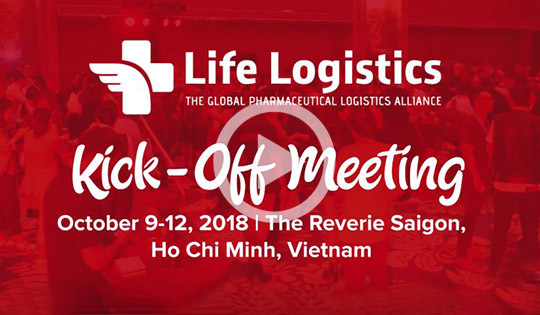 We had a successful Life Logistics kick-off meeting last October 9-12, 2018 held at The Reverie Saigon, Ho Chi Minh City, Vietnam. 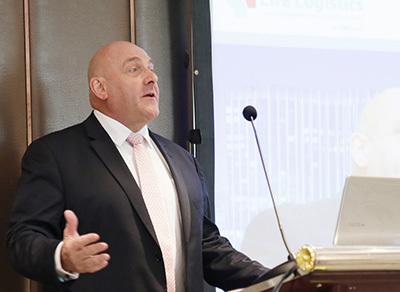 The conference happened during the first and leading international open-networking event for independent freight forwarders - The Freight Summit 11th Global Conference which was attended by almost 400 reliable pharmaceutical and independent forwarders. 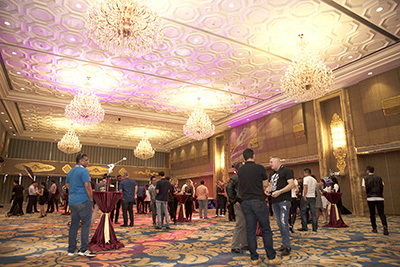 Everyone who attended our welcome cocktail reception last October 9, 2018, at The Reverie Saigon Hotel - La Scala Ballroom had a rockin' good time! All of our Life Members were encouraged to wear their Chemical Brothers Shirt provided during their registration. Pre-meeting all other attendees from the network and other attendees while enjoying luxurious canapes and cocktails and listening to classic rock and roll music of Queen, ACDC, David Bowie, Rolling Stone and many more. 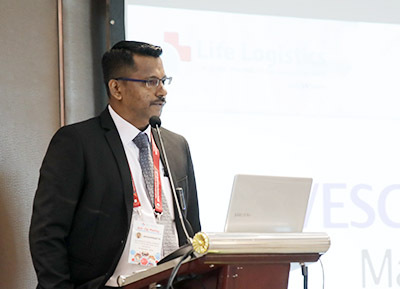 Day 2 of the conference is where we officially launched Life Logistics Network together with our Life Logistics Director Steven Alves, where he started with the introduction of sponsors including Quick Cargo Service GmbH, RYAL Logistics Pvt. 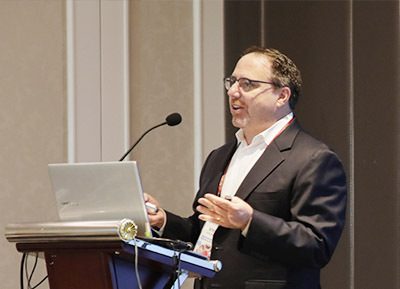 Ltd., Vesco-MTO Malaysia and Keynote Speaker - Mark Millar who tackled Pharma Supply Chain – Trends and Development. 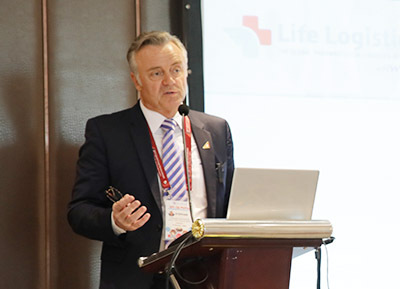 This is the ultimate purpose of the conference, on our face-to-face meetings we’ve successfully connected the members from Life Logistics with other delegates including the independent pharmaceutical forwarders who also attended The Freight Summit. We brought the delegates to the War Remnants for our city tour on the day 3. 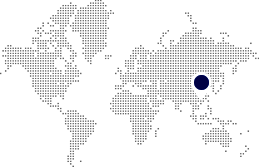 Along the way, we passed by some notable tourist spots in Ho Chi Minh such as Notre Dame Cathedral, Saigon Opera House, and Ben Thanh Market. The Museum is filled with artifacts and exhibits during the Vietnam War and some from the Indochina War with French colonialists. 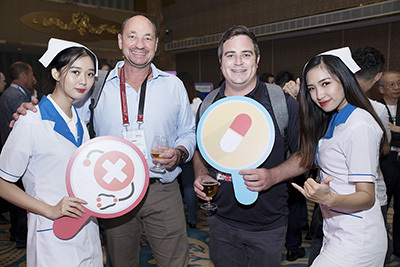 We can’t end the hype just yet, before ending our 4-day conference on the next day, we had our Sunset Cocktail at Night Spot in Sheraton Saigon which gives you the perfect aerial view of Ho Chi Minh while enjoying the company of other attendees, cocktails and canapes, and DJ Mix from Mike Reefer – Guest DJ. 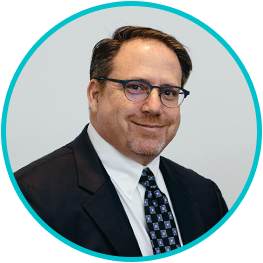 We can’t thank you enough for making our kick-off a success! 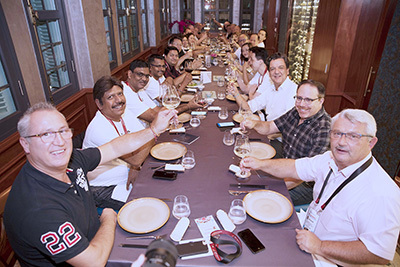 Connecting our members with each other and other pharma forwarders on our 4-day conference. 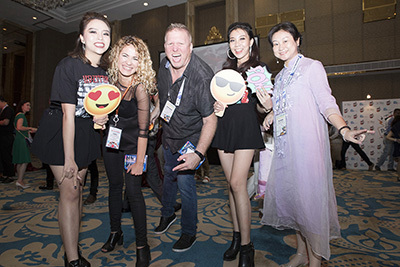 We can’t wait to see you again on October 7-10, 2019 at MGM Cotai. Macau! To learn more, don’t forget to email us at info@lifelogisticsnetwork.com. 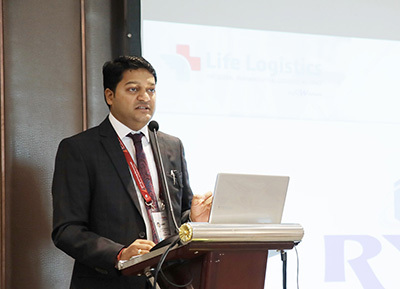 LIFE Logistics is a global Alliance for top-class Pharmaceutical Logistics Forwarders. 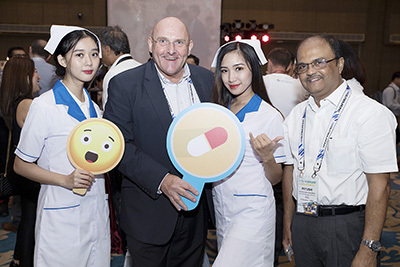 The network was established in order to unite Pharmaceutical Forwarders under one global network in order to answer to the increasing demands Pharmaceutical companies worldwide.